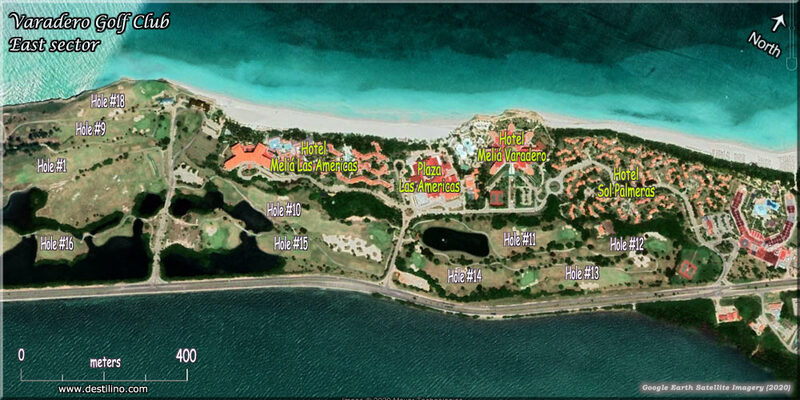 The Varadero Golf Club is located on the middle of the Hicacos Peninsula (aka Varadero), alongside the sea following the shoreline. This par 72, 18-hole course offers breathtaking views of the sparkling turquoise blue ocean contrasting with the soft green of the golf course. Its spectacular location is in itself one of the pleasures of playing there, in addition to the possibility for golf enthusiasts to enjoy a competitive and modern golf course. Note that some hotels include free golf rounds in their All-Inclusive package, or discounted prices. 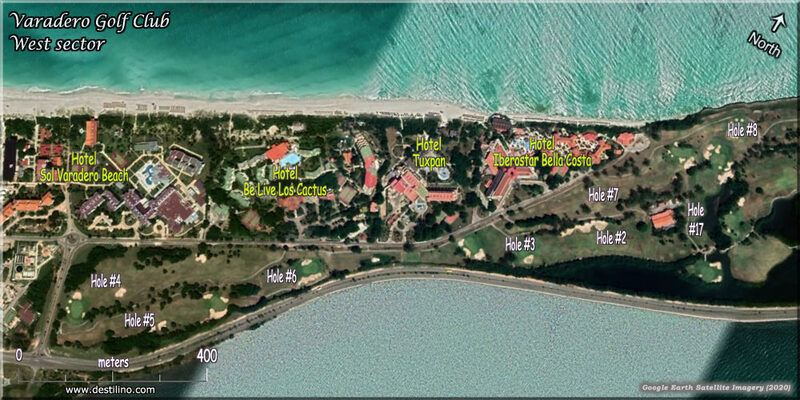 The Varadero Golf Club hosts several tournaments each year, such as: the "Cuba Golf Grand Tournament", the "Melia Cuba Golf Cup", the "Los Cactus Varadero Golf Tournament" (formerly SuperClubs Breezes Golf Tournament), as well as many other national and international tournaments. Visit our Events & Festivals page for further information on these tournements.